FunDrive Awaits! We Need Your Help. July 24, 2012 | Meagan Miller & filed under Uncategorized. This year’s FunDrive is rapidly approaching. Our annual fundraiser is integral to the success Edmonton’s only volunteer powered, listener supported, community radio station. August 8th, August 16th, August 23rd, August 30th, September 6th, and September 13th. Mark your calendar. 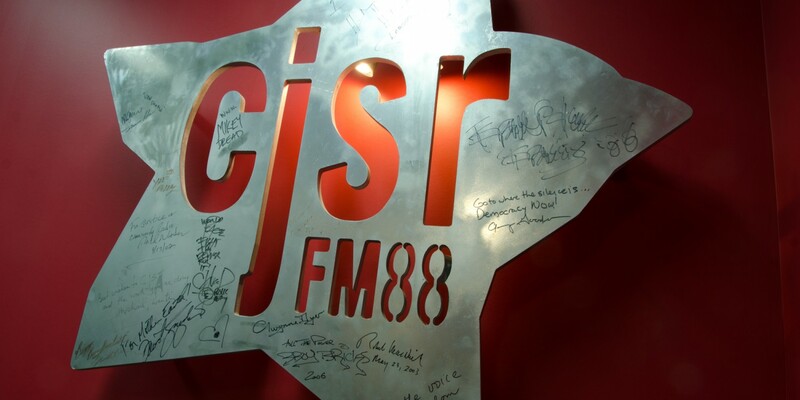 CJSR needs your help to make this year’s FunDrive the best yet. We hope to see you there!